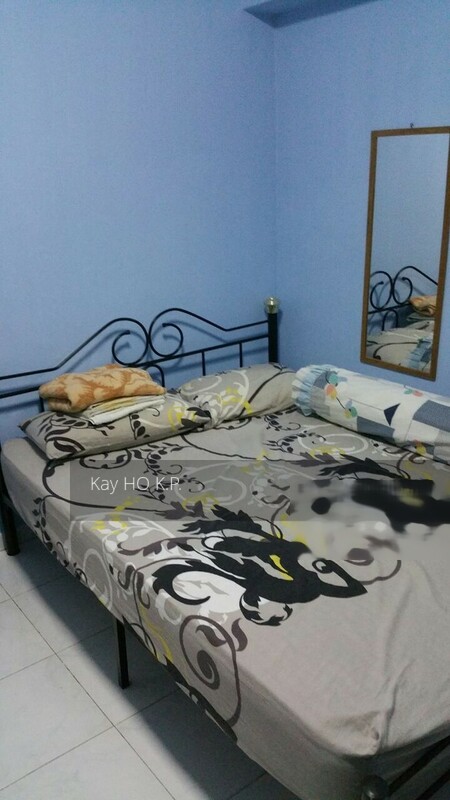 Bedok HDB Flats for Sale & Rent. Pricing, Amenities & More! Since the time of Sir Stamford Raffles, the name Bedok has been in existence. The town's name is most probably derived from the Malay word "Bedoh", as there used to be a mosque in the area that would sound its drums five times daily to signal the prayer times. Early plans to develop Bedok into an HDB town began in 1963. Since then, Bedok has transformed into the vibrant town it is today, with a good mix of modern amenities and nature. Bedok has an estimated HDB resident population of 203,900 and we manage 59,205 flats within the town. It is divided into 8 subzones. 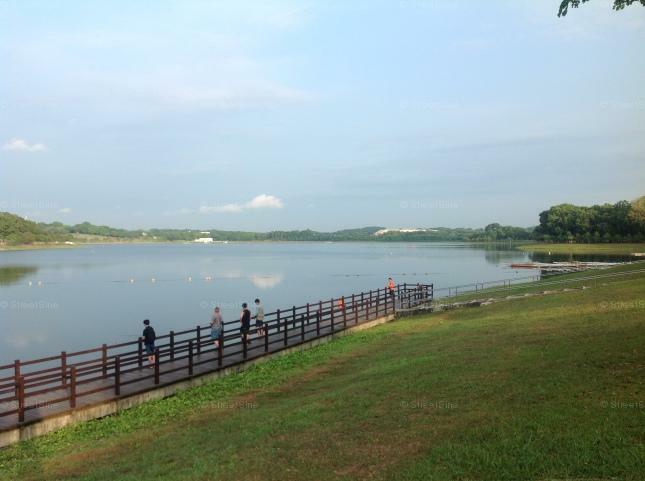 The most notable landmark in Bedok would be Bedok Reservoir, which was created as a result of the deep excavation works to provide earth for the sea reclamation work. Today, it is a popular place for exercise and recreation. In addition, residents can look forward to the upcoming Bedok Integrated Complex, as well as dedicated cycling and pedestrian paths connecting Bedok Reservoir Park to Bedok Town Centre and East Coast Park.